When Henri Mag approached me to chime in on drawing, I was at a bit of a loss. In my own work, I’ve clearly deemphasized the Florentine disegno in favor of the Venetian colorito, and that’s been the case for more than twenty years. I haven’t drawn as a daily, developing activity since I was a full-time commercial artist, which seems like a lifetime ago. I still teach it, and present it to my students as important – it’s the way that artists and designers learn to see and to explain themselves. But I have to confess to some nagging reservations about drawing as an autonomous activity, and not, on some level, as purely preparatory. 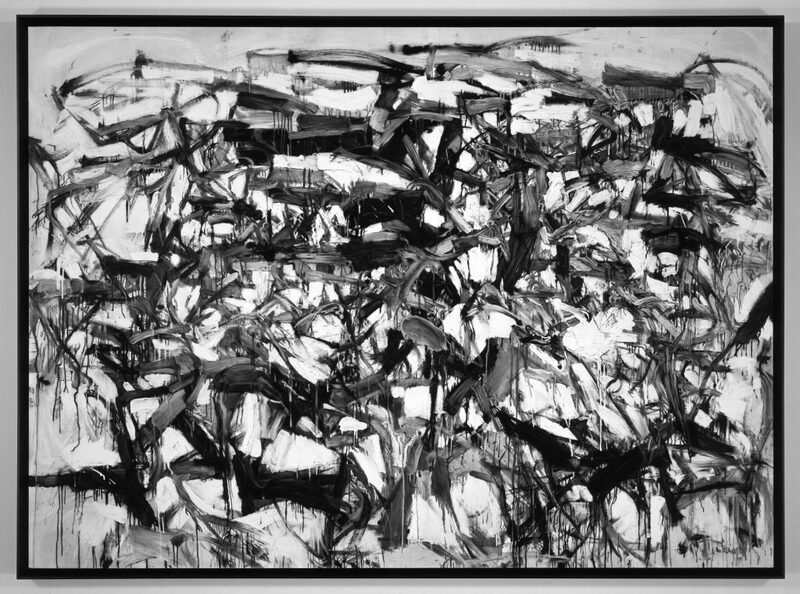 Undaunted, I tried to remember the last time I saw a drawing or a book of drawings or an exhibition of drawings that really thrilled me; that made my pulse race the way only painting can. Patiently going through the vault of memory, I came across some close calls: Michelangelo and Leonardo, or course, but given the choice, I’d rather see their paintings. I thought of George Grosz and Saul Steinberg, who I was looking at a lot when I made drawings for magazines. I still like them, but I mainly get the same wave of nostalgia as when I hear a few bars of the Clash. Vija Celmins is really, really good, but it just doesn’t take me all the way there. This running inventory began to confirm for me that drawing, in my estimation, always tends to be a bit of a stepchild. But then it hit me like a ton of bricks. 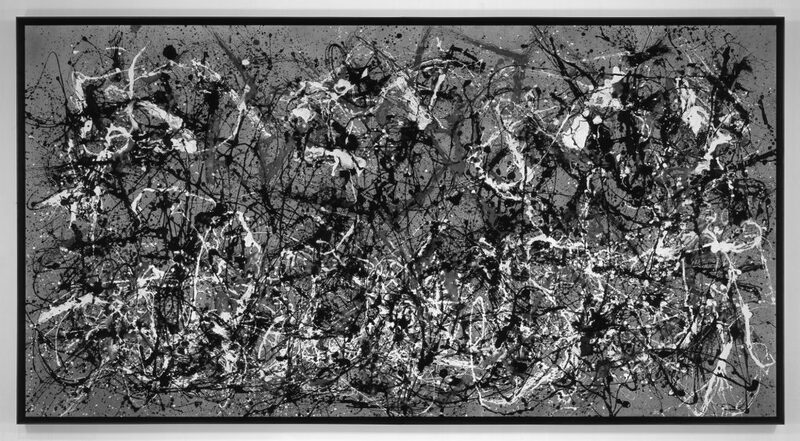 Five years ago this month, Robert Longo hung two concurrent shows in Chelsea – one at Petzel and one at Metro Pictures. 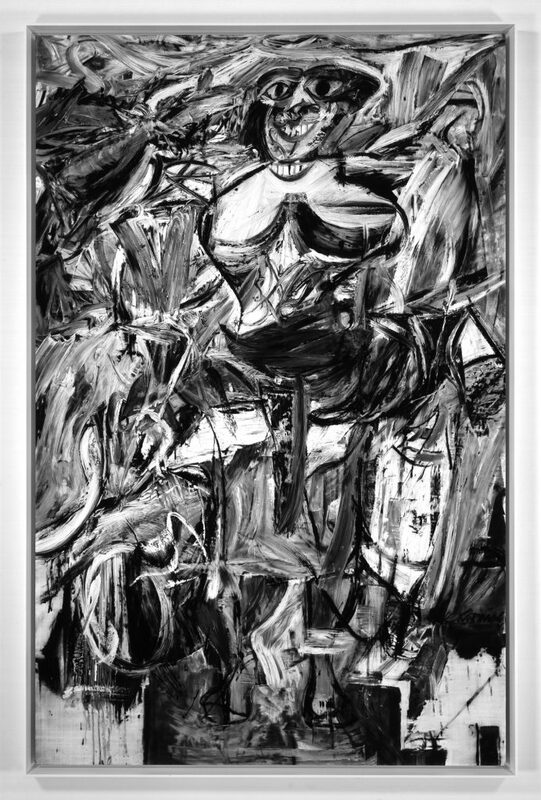 The Metro Pictures show had photorealistic charcoal drawings of a variety of Abstract Expressionist paintings, and the Petzel show featured a 37 foot long charcoal drawing of the capitol building in Washington DC. They were exquisite, magnificent, miraculous – they bowled me over. I wrote a review for Abstract Critical, which was in no small measure about my ambivalence in endorsing them so strongly – I’ve always felt that the Pictures Generation was overrated, and that appropriation is tiresome and just a little depressing. That I endorsed the Ab Ex drawings at all drew a lot of boos and hisses from people who care about abstract painting. Drawing tends to be a seated activity, generally done at a desk or table, sometimes in a book. This isn’t a knock, because modest scale is understood to be part of the medium. But when that’s exploded far beyond all expectation, you can’t help but see it with fresh eyes, particularly if the drawing medium – in this case, charcoal – is utterly familiar. Because of their generally smaller scale, drawings tend to be more intimate, which is part of their charm. But the Longo drawings were Wagnerian, Nietzschean, overwhelming. These qualities are not something one associates with the medium, and speaking more broadly, qualities that are not highly prized in the current dialogue about art. It’s not coincidental that he chose Ab Ex paintings as his subject, which sought the sublime as their true content. I could have stood there looking at these drawings for hours – they certainly had an initial impact, but once the wow factor died away, there was a lot to see – the impossibly delicate fluctuations of tonality; the space, much like the Ab Ex originals but also transformed by the transition to illusory black and white photography; the careful, slow rendering of an original in which the material was actually applied hastily; the hazy atmosphere; the pristine surfaces, almost like skin. I think one of the big reasons I’m rarely thrilled while looking at drawings is that they always seems a little dry – not metaphorically, but literally; lushness is something one associates with oil paint. But Longo (and his apparently large staff) managed to give these drawings a velvety, delicious tactility. It was particularly nervy of the Metro Pictures staff not to put these drawings under glass – the temptation to touch them was almost overwhelming, and one stray finger would have marred them irreparably. …they didn’t look like they were printed or computer generated. A real trick, and difficult to explain why this was so. …they didn’t rely on the intertextual, dissertation-ready content of art history or politics for their success. It was the way they looked that made them great, but the fact that they were slyly intelligent gave them an added polish and urbanity. This point is probably taking me a little far afield from the specific discussion of drawing, but it’s worth pointing out that there are a lot of really smart drawings in the world that are in no way magnificent. I suppose that what I’m saying, in the final tally, is that I loved the Longo drawings because they were more like paintings. But then again, it goes to prove that drawing can be more like painting – which is to say that grand and magisterial are available options, alongside intimate, contemplative, and exploratory. And maybe it’s not that the more self-consciously exalted qualities aren’t within the reach of other accomplished draughtsmen, but that the medium itself doesn’t readily call forth those aspirations, and that the contemporary critical community would not necessarily welcome them with open arms.